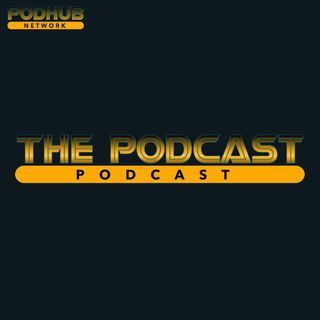 Welcome to the very first episode of The PODCAST Podcast! The premise of this show is to have a weekly round table discussion featuring various members of the PodHub Network discussing various topics ranging from pretty much anything. This week, we have Geddis & Thong from Trash Katz, DiNardo & Ryan from North Shore Nine, and Smitty from Around The 412. The topic for discussion is Antonio Brown and the 3rd & 5th round pick the Steelers acquired from him. With some very polarizing ... See More viewpoints, you'll definitely want to tune in to hear!